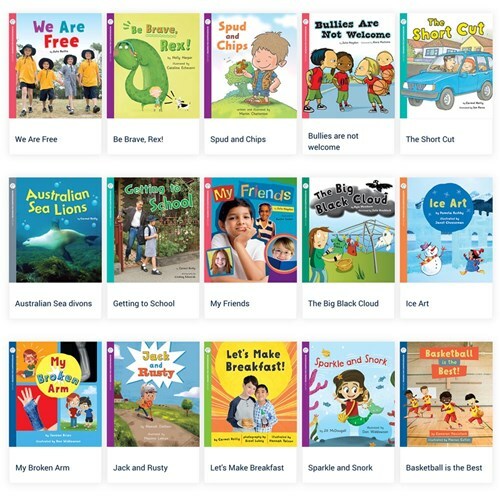 Oxford Reading for Comprehension is an Australian research-based guided reading program for Years F-3. 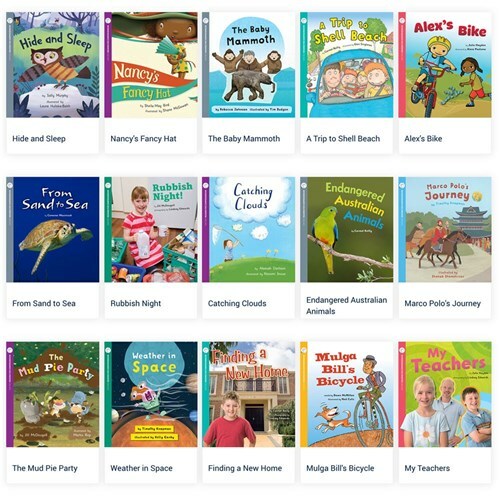 The series is comprised of meticulously levelled full-colour fiction and non-fiction guided reading texts featuring captivating characters and stories designed to appeal to young Australian readers. 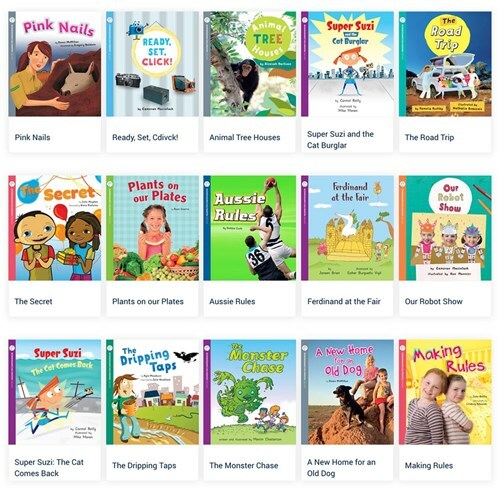 Each guided reading text includes parent notes on the inside front cover to help parents support the development of their child's reading and comprehension skills at home. 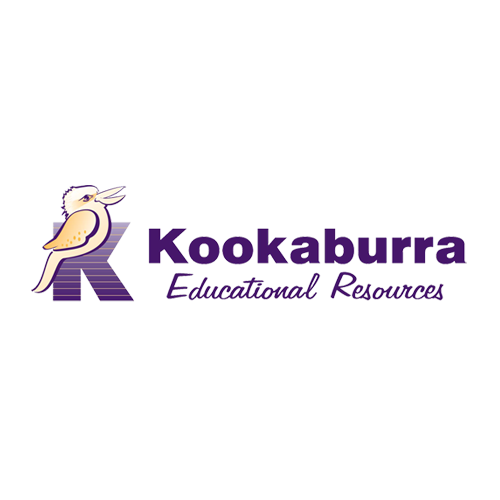 Teacher resources include best-fit levelling correlations, a printed Teacher Handbook, Comprehension Coaching Cards and Comprehension Activity Sheet. An online after-reading quiz for each book is available on Oxford Reading Buddy. 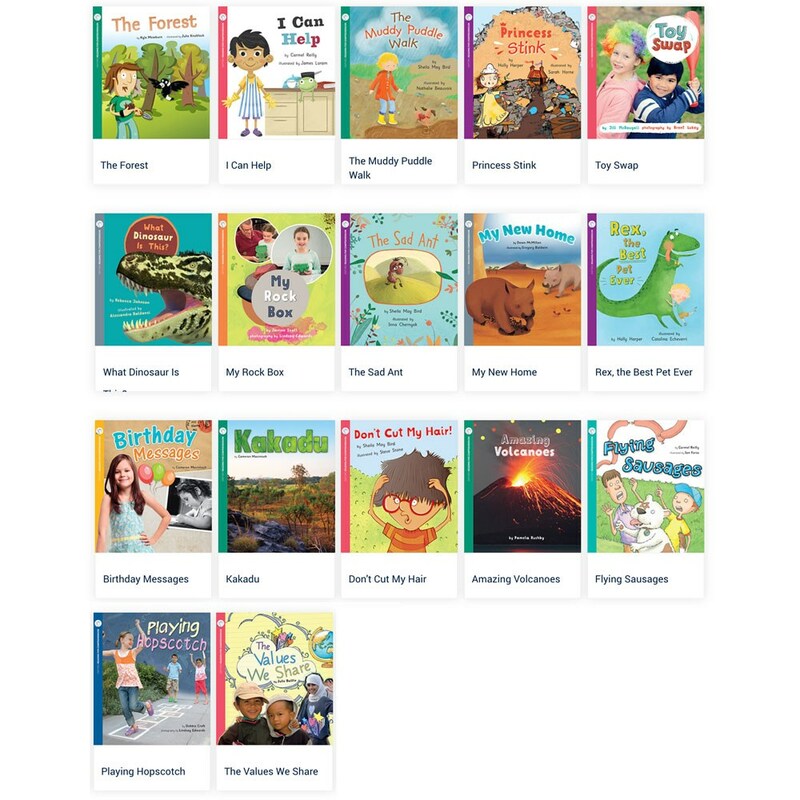 Oxford Reading for Comprehension integrates with Oxford's Primary literacy resources, including the latest Oxford Wordlist, Early Years Dictionaries and Oxford Handwriting workbooks. 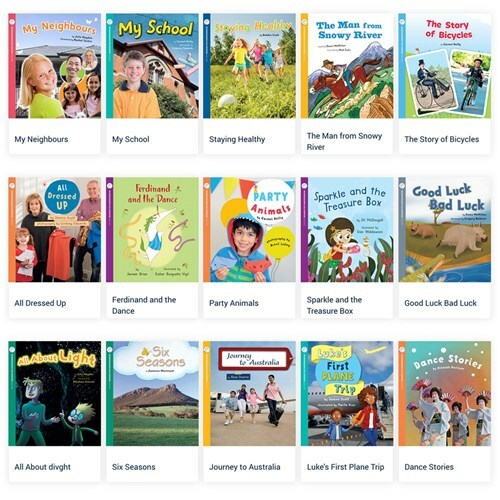 Oxford Value Packs are a great value for money purchasing option for Schools. 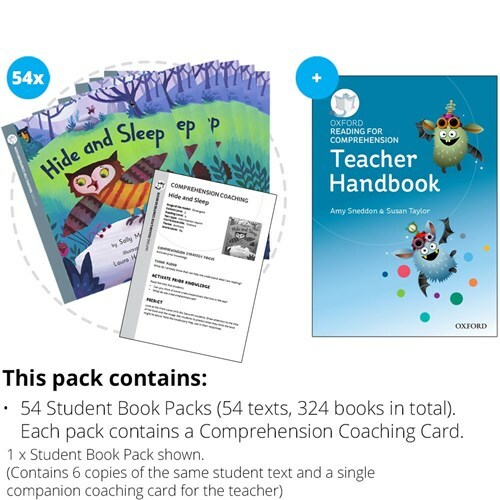 Each of the 54 component student book packs contain six copies of the same student book and a single companion coaching card for the teacher. All student books within this pack are levelled to Oxford Levels 4-5 (Reading Level 6-12*). *Reading Levels shown are best-fit correlations.